inb4 images of Mario in a leotard will be your user avatar and signature. 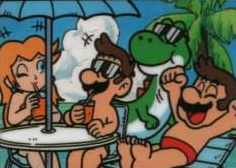 Well she had Mario in swim trunks as her avatar so anything's possible. 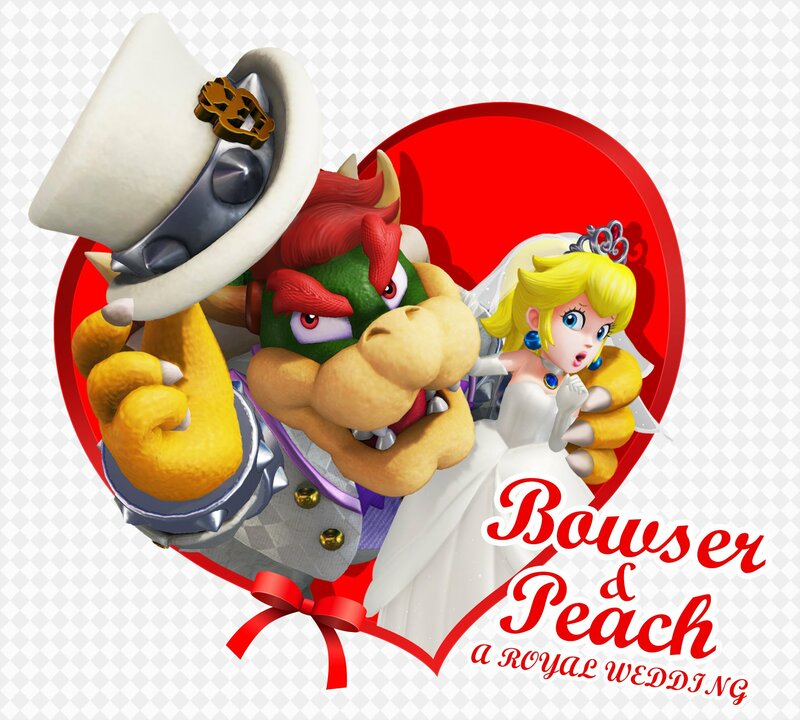 And Mario in a wedding dress as another avatar. Anyway I don't have high expectations, considering I haven't played any since 2014 Winter Games. But if it's good, great. If not, whatever. Not interested. I never owned any Mario & Sonic game, but I've played the London one several times, considering one of my friends owns it. Rio 2016 was...okay. At least it introduced new characters, which hadn't been done since Vancouver 2010. The catch? All the new characters were "guests" and were playable in 1 event each. The Wii U version only has 3 Duel Events, too. PyeongChang 2018...that exists only on Fantendo, I'm afraid. Mario & Sonic should have their Sochi olympics actually take place at Sochi rather than the Rosa Khutor resort. 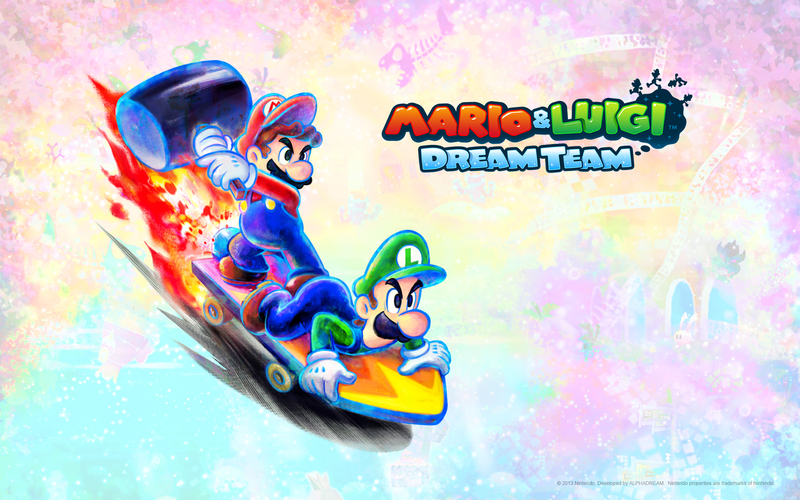 Have the characters use ice skis and snowboards through the streets of the very sunny semi-tropical city. Make them marvel at the Mikhael archangel in Kurorthy Prospekt. Let them play hockey in its beaches. They should go go-karting at the Sochi Autodrom. 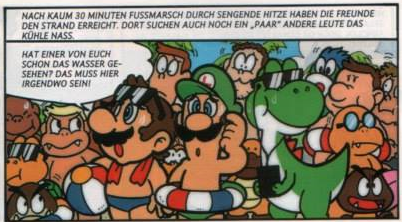 depends if they manage to make Mario look good in one, but we got these years ago, so Mario Bros. can look good in that sort of swimwear. Wait, is that Sonic in the top right corner!? wait no it's just Spike. It’s not too early to predict the roster is it? Perhaps the most important question is: would Doraemon get a cameo in this? Doraemon has a major presence in the closing ceremony and is the character representative of Japan. In both cases though, it's unlikely because past Olympic titles doesn't represent the famous works in each respective country, so for example, Mr. Bean wasn't represented in Mario & Sonic at the 2012 London Olympic Games. It would be a super cool thing if Doraemon did get referenced though. It’s not a big deal, but it’s great that ever since Tennis Aces, every character are wearing sports outfits that fit the sport they’re playing. Although...I really don’t want to think about what Wario, Waluigi And Eggman could be wearing in the diving section. I hope Peach will have her bikini from Super Mario Odyssey without the sarong/towel when in the swimming events. It is very appropriate for swimming. She wore it in the Lake Kingdom and Seaside Kingdom in Odyssey. 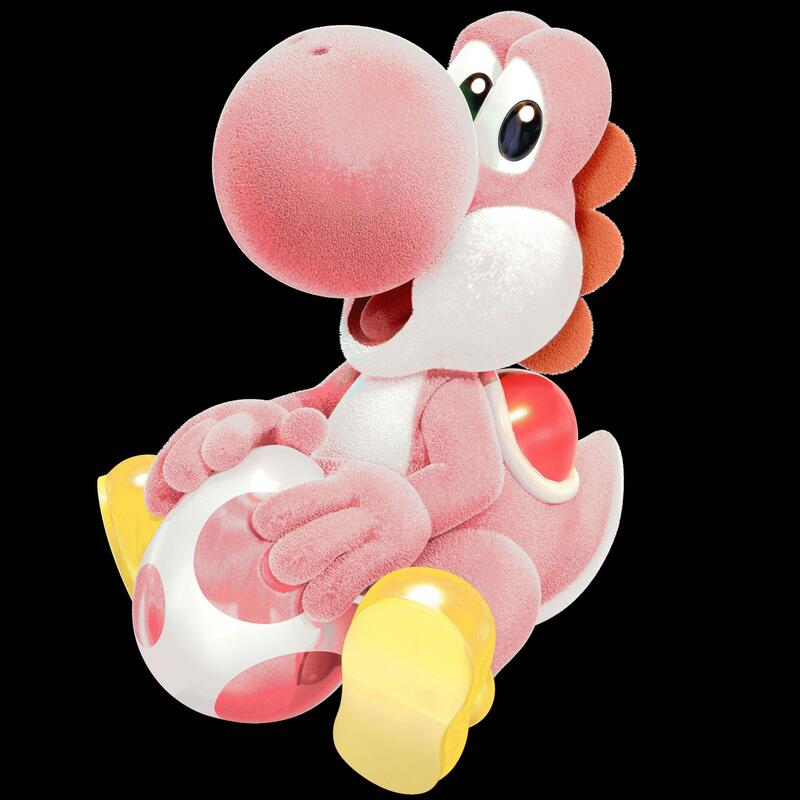 I mean, Peach can still wear her leotard for Gymnastic events as she did for previous games. I would love to see her bikini from Super Mario Odyssey put to good use in a sports game like this. More hopeful for that in the Volleyball event. Main reason I don't care too much probably is that the Olympics series roster strangely insists on not doing big changes. The fact some characters have been just referees or subject exclusives for more than a decade really displease their fans. Let's worry about them actually making a game worth playing for once. hopefuly characters this time are not limited to 1 event like in the Rio games. i hope to see Rosalina with a new attire other than a swimsuit, even if she doesn't really run.